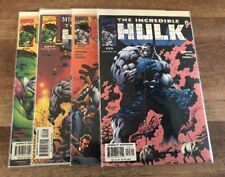 The Incredible Hulk # 20-21-22-23 (Marvel 2000-‘01) Lot Of 4 Books!! 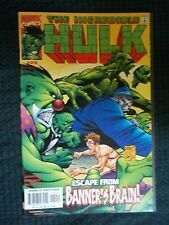 Incredible Hulk#20 Incredible Condition 9.0(2000) Ron Garney Art!! Ghost#20 Incredible Condition 9.4(2000) Richards Art!! 1 THE INCREDIBLE HULK 13 / GUILT HULK & DEVIL HULK / MARVEL 2000 / + BONUS! 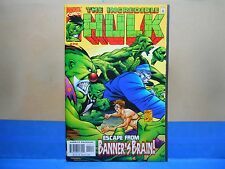 Vintage Marvel Comic Books The Incredible Hulk 20 comics. 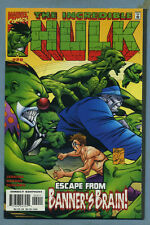 (2000) Incredible Hulk #12 1st Appearance Devil Hulk! Immortal Hulk x-over! This page was last updated: 25-Apr 03:17. Number of bids and bid amounts may be slightly out of date. See each listing for international shipping options and costs.